Malala Yousafzai is an activist for female education from Swat in Pakistan. At only 16 years old, she is one of the most inspiring young role models in modern society. She first caught our attention with a reflective diary about her experience of the Taliban enforcing a ban on female education. Born and raised in Swat, Pakistan, where she lived with her parents and younger brothers. Malala, meaning ‘grief stricken’ was derived from Malalai of Maiwand, a poet from Afghanistan. Growing up, Malala was always different from her peers. She had a keen interest in politics, which was unique for someone so young and she would stay up late talking about current affairs with her father after putting her younger brothers to bed. She had a dream of becoming a doctor, but her father thought she should be a politician. Her path in activism began in September 2008, where she spoke about at the local press club against the Taliban taking away female rights to education. At the time, the BBC Urdu website were looking for interesting ways of covering the rule of the Taliban in Swat. They came up with the idea of getting a young schoolgirl to write anonymously, but it was too high a risk and understandably no one was up for the challenge. Malala’s father suggested her for the role and she was only 11 years old at the time. The Taliban militants were taking over and banned music, TV and girls education. Under the pseudonym Gul Makai, Malala began to write emotional accounts of the horrors that occurred in Swat which took readers on a journey from the first battles in Swat to the absence of many girls from local schools which eventually shut down. This sparked her career as a female activist, as she began to do public appearances and interviews, finally revealing her identity in 2009. This gave Malala international popularity. Retired bishop and social activist, Desmond Tutu nominated her for the International Children’s Peace Award and she was the first to win Pakistan’s National Youth Peace prize. She made it clear that she did not belong to any particular political party but had plans to start her own that promoted education for women. Malala has overcome many challenges and comes back fighting each time. As her international popularity increased so did the threat to her safety. She received numerous death threats both online and at her home, until eventually a member of the Taliban shot her on her way home from school, which put her in a coma. This sparked an international outpouring of support and anger towards the Taliban, and 2 million people signed the right to education campaign’s petition, which forced the Pakistani government to pass the Right to Education Bill. 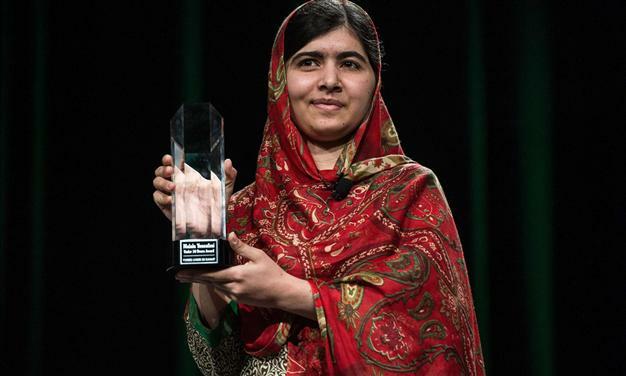 Malala continues to promote education, particularly for young girls. She has been invited to speak at events worldwide. 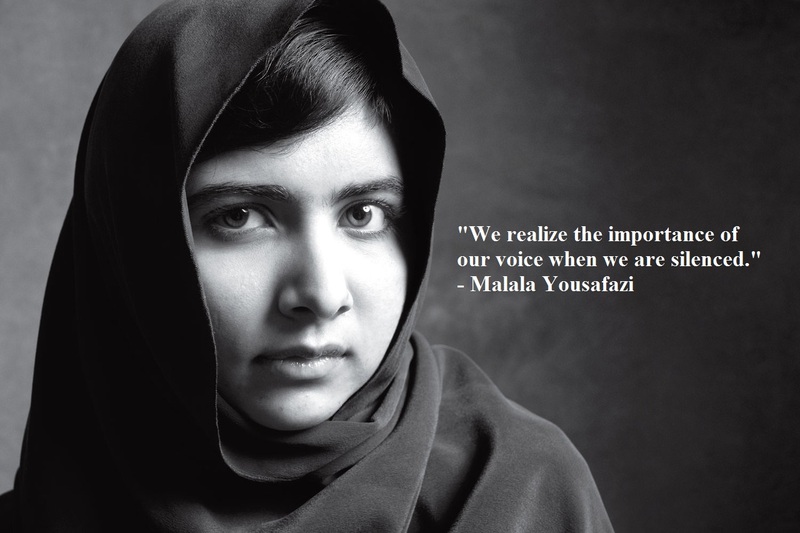 On her 16th birthday, she spoke at the UN to advocate for young people to have access to education globally. 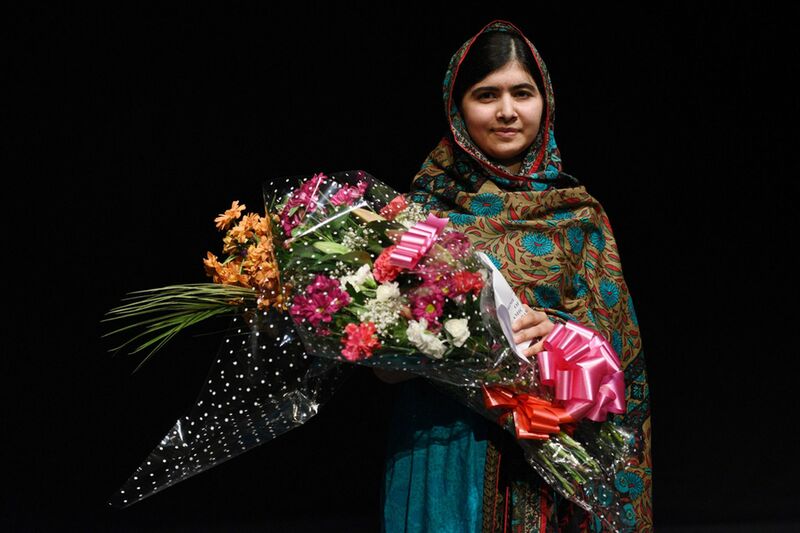 The UN renamed the event “Malala Day”. 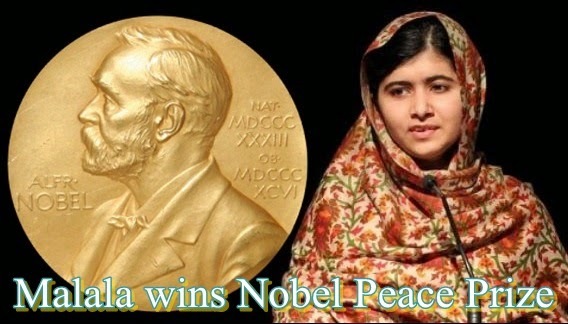 On 10 October 2014, she became the youngest Nobel Prize winner. At 17 years old, Malala has written a memoir, spoken worldwide advocating for rights for education and received over 30 awards from different countries. She is an inspiration for women of all ages. 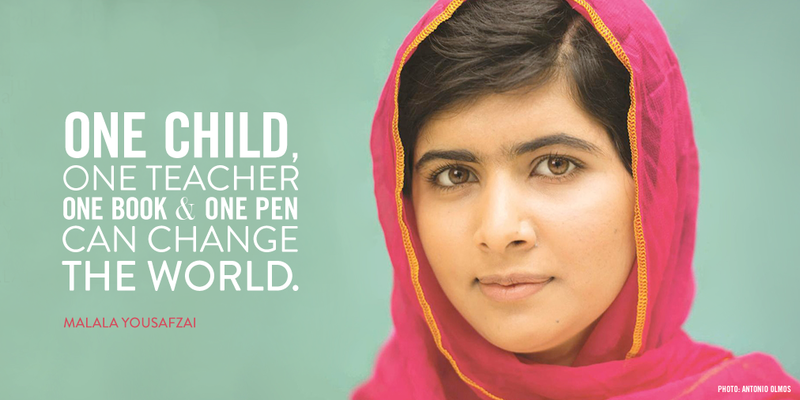 If everyone had Malala’s courage, the world would be a very different place. 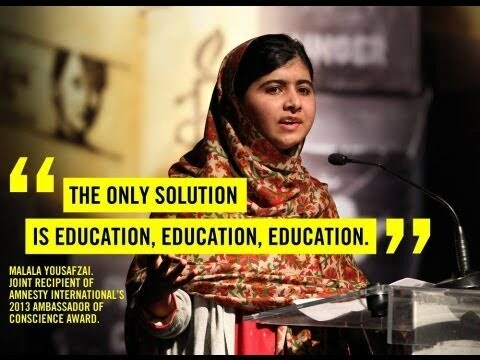 This is why I believe Malala Yousafzai must surely be honoured in my “How Women Changed The World” series. *Follow my blog to learn more about remarkable women taking major strides in changing the world.